During the most recent Friday Night Fights a brawl ensued following the main event. 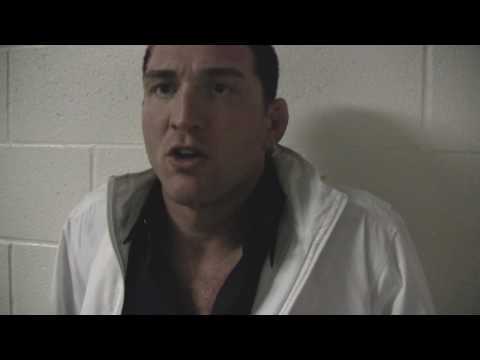 Sparked by Mayhem Miller issuing a personal request for a rematch during Jake Shields victory interview. Jason “Mayhem” Miller (DREAM tournament champion / Host of MTVs Bully Beatdown) and Jake Shields both dominate in their performances Friday night.